Stormproof Roofing – Leak Proof Service! As a trusted Derby roofing company, we pride ourselves on our expertise integrity in giving you the best and most cost-effective way of dealing with your roofing needs, no scare tactics, just good honest advice. We also take pride in our ability to problem solving any issues a roof may be suffering from. What ever your roof repair needs, you can be sure Stormproof Roofing in Derby has it covered. 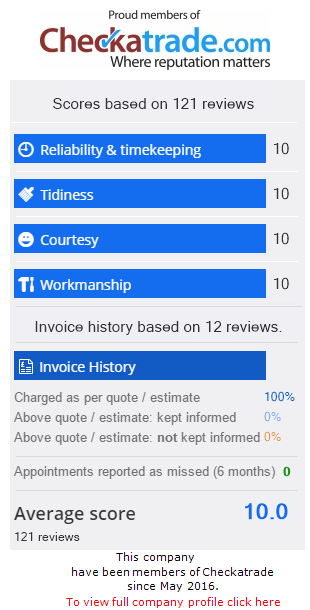 We only carry out or recommend repairs that need doing as our reputation for fairness and good solid workmanship is vital and something we don’t plan to lose! We carry out roof repair work in Derby, Burton on Trent, Swadlincote as well as roof repairs throughout The Midlands. Choosing a Roofer Repair Contractor in Derby. When you are looking for a roof repair contractor, try to locate one with a good reputation and who has enough experience working with the roofing materials used in the roof that needs to be repaired. Google feedback scores are a good place to start! Different kinds of roofing material need to be repaired and dealt with differently. So, when selecting a roofing contractor to repair your roof, try to get a view of their qualifications in that material and their experience in carrying out those roof repairs. You can be assured that with Stormproof Roofing’s many years’ experience, we will be able to quote for the repair contract and do a good job. If your roof repair is outside our expertise we have theintegrity to say so and where possible to refer you to the appropriate roofing contractor.